Cut your power bills from day one when you get AllGo Plumbing to install a Solar Hot Water heating system. Systems can be installed quickly and will last for 30+ years if properly maintained. A Solar Hot Water system will provide as much as 70 – 80% of your hot water needs in the summer months and will even help in winter. 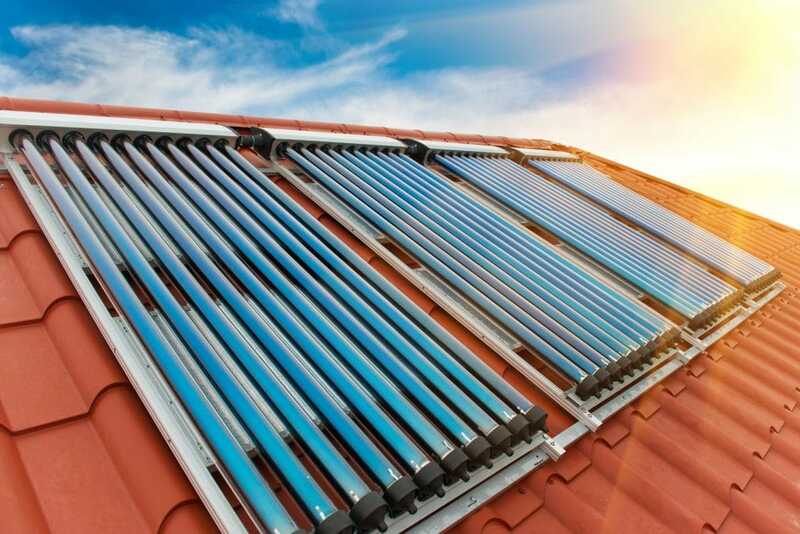 While the basic technology has been around for years, today’s solar hot water systems are more efficient, reliable, and durable than those of the past. Heating water is the single biggest energy user in a typical home, an Apricus solar water heating system can reduce hot water costs by three-quarters. Apricus systems are made up of high quality, efficient and durable components to ensure that you will get maximum performance for many years to come. 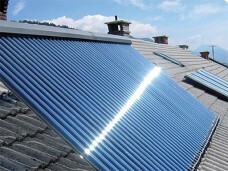 To see how a Solar Hot Water System works have a look at this page from Apricus. We are Leap Accredited, please click on the PDF below to see our certification.